Few people start their careers, aspiring to be a Non-Executive Director. If you have the drive, the determination and the tenacity – the chances are you’ll have spent your career pushing towards, and achieving CXO status. To do this, you’ll have asserted yourself in some way, perhaps a typical “alpha” male or female. The one who inspires his / her team, drives organisational change and creates an environment in which people thrive. Naturally then, when the time comes for you to pursue a Non-Executive Director career – you’ll believe that you have what it takes to excel. In many ways you do. You’ve got the strategic mindset – the wealth of experience and no doubt the industry knowledge. So why then, are you not able to “seal the deal” when it comes to securing your chosen NED role? “The market is saturated” is a common belief. “There’s too many aspiring NEDs and not nearly enough relevant NED opportunities on the market” you might be thinking – and to an extent, that is true. Finding suitable roles feels like trying to find a needle in a haystack. Many of the vacancies advertised are often not interesting enough and those that are, are oversubscribed with applicants. Worse still, on paper – competing applicants might look as equally qualified for the role as you. What that means – if you get an interview – is that you’ll need to demonstrate, not just that you were an exceptional CXO, but also that you will make an exceptional Non-Executive Director. It’s a completely different way of thinking and, possibly, will go against the grain of the core trait that has enabled your success. You will have to stop trying to be the smartest person in the room during interviews. The role of a NED is not to be the assertive leader, but to support that person. Anyone choosing to display so called alpha behaviour during an interview is likely to be seen as a threat rather than an asset. They’re unlikely to be successful, regardless of their experience or skillset. There’s an art in reassuring the CEO that he or she shouldn’t feel threatened by your experience and your capabilities. ‘Avuncular’ is a perfect word to describe the right attitude to adopt – reassuring, safe, and wise. 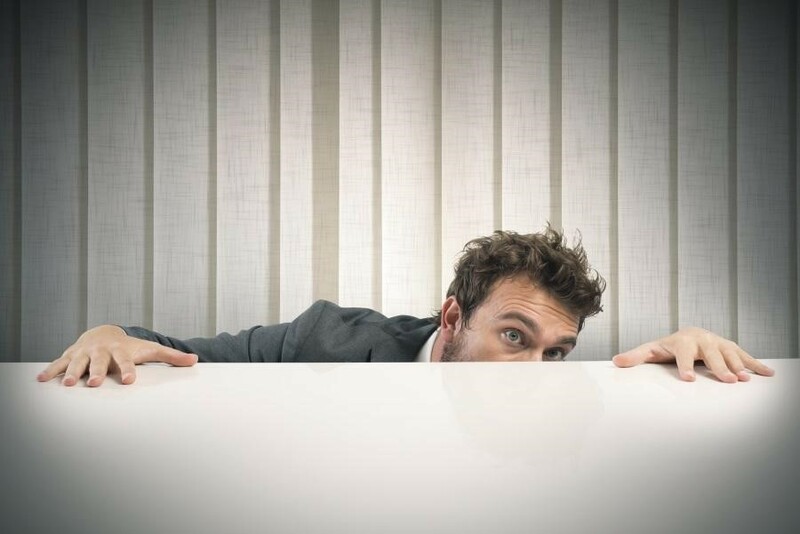 Leaning forward at an interview and behaving like an aggressive CEO is a common mistake. Avuncular NEDs are much more likely to sit back and be prepared to listen, rather than demand that they are heard first. If you want to build a NED portfolio you must go through the painful process of deciding on a purpose and strategy appropriate to that goal. This will be different than the strategy you used to become a CXO. One that is no longer about being at the very top of the leadership hierarchy. To learn more about how to secure Non-Executive Director roles in a crowded marketplace, sign up for one of my upcoming NED workshops. Posted on September 14, 2016 by Ciaran Fenton. This entry was tagged CEO, leadership, non-executive director. Bookmark the permalink.